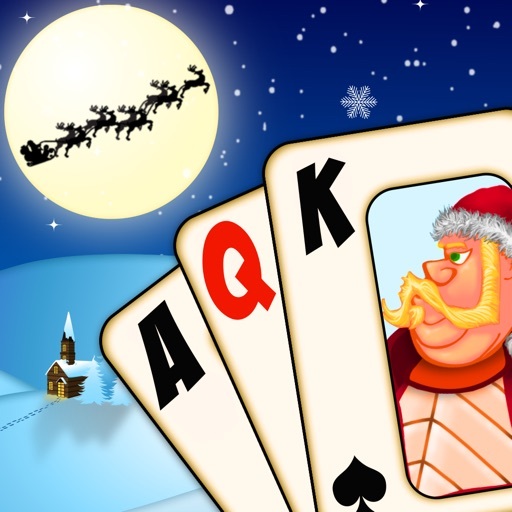 Get into the Christmas spirit with Christmas Solitaire Tri-Peaks, the free and festive card game, based on our beloved Magic Towers Solitaire game played over 100 MILLION times by iPhone and iPad players. 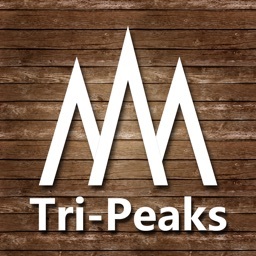 Use your TriPeaks solitaire skills to fill a snowy landscape with an enchanted tower in this well-loved card game. The classic rules are simple and all you need to do is match cards that are one higher or lower than the shown card. 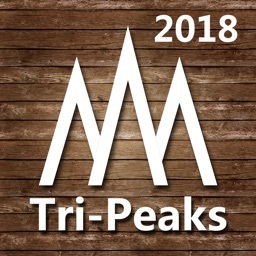 Clear all 3 peaks and you complete the round. There are also wild cards hidden in the deck to help you win! 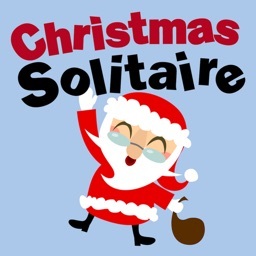 Of course, while you are relaxing you can enjoy the beautiful holiday imagery and a visit from Santa and his reindeer! 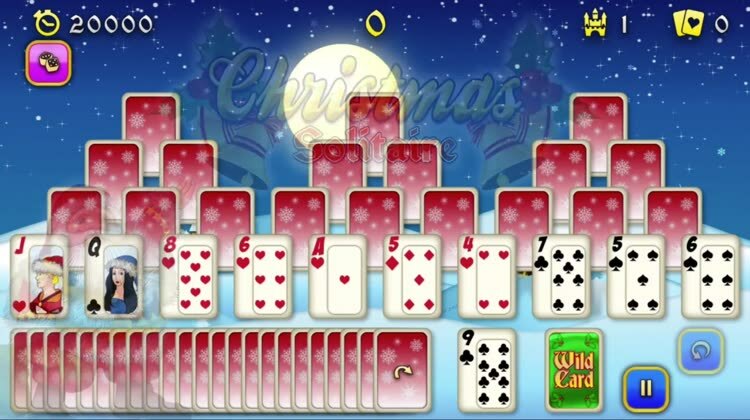 If you’ve ever enjoyed puzzling over any card games like Freecell, Pyramid or Spider Solitaire, then you will love playing Christmas Solitaire! 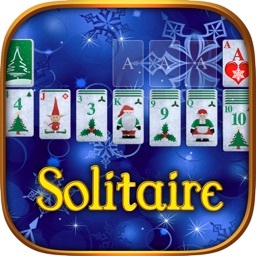 * Addictive game-play, inspired by classic solitaire games. 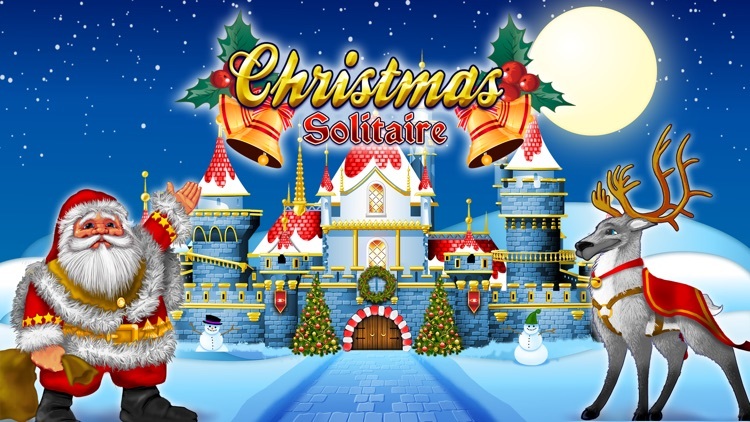 * Festive theme set in a snowy, winter landscape. * Simple, intuitive and easy to understand controls. * Local and global scoreboards. 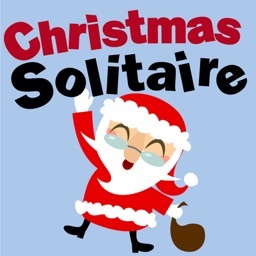 * Atmospheric with the occasional jingle of bells!